1. If you can predict the sort of things you are going to listen for during the listening test, you can reduce the amount you need to listen to. 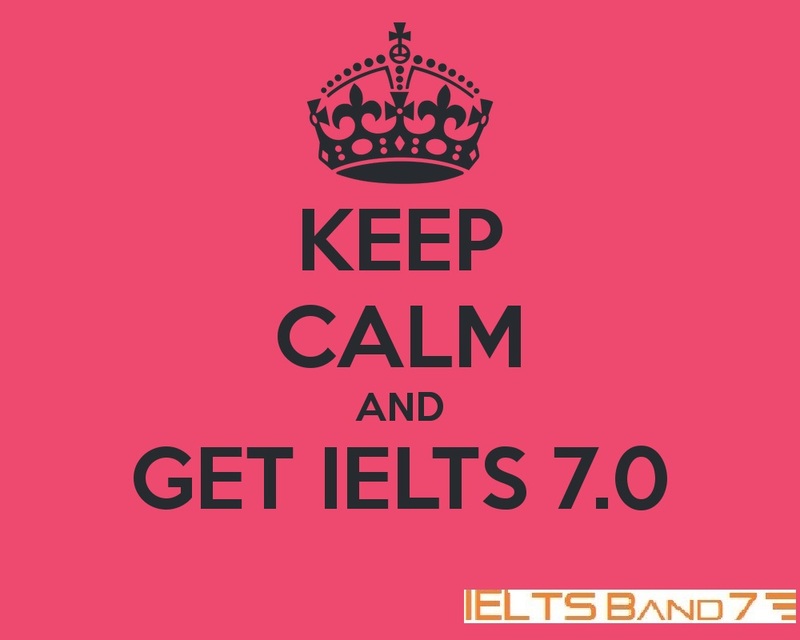 At the beginning the IELTS Test there is a 2.5 minute introduction. Use this time to read through the IELTS listening test booklet and try to get a general understanding of what the sections are going to be about – even this simple type of prediction will help you. 2. As you scan through the booklet, look for maps, charts or illustrations – these often give you a good idea of what the topic of a section is going to be about. 3. After each section you are given one minute to check your answers. But how can you check your answers if you can’t listen to the tape again? Use this time to scan and get an idea of what the next set of questions are going to be about. When candidates see questions as pictures and not words, they often ‘go blank’ and don’t think logically about what they can see in the pictures. This is simply because they are not expecting this kind of question and it is very easy to overcome. 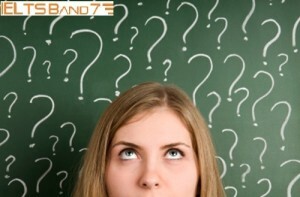 Picture questions are often in section 1 of the listening test in the form of multiple-choice questions. Normally, you will see four pictures that have something in common and there will be a written question above the pictures. You have to listen to a conversation between (usually) two people and decide which picture answers to written question. 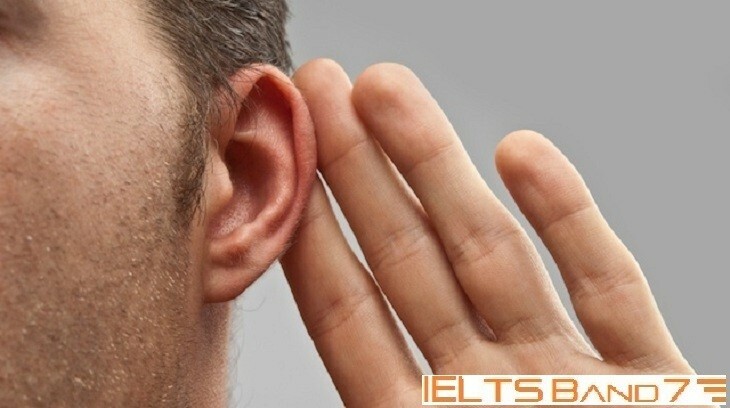 People studying for the IELTS test often answer “yes” when they’re are asked if they have read the instructions carefully in the listening part of the IELTS test. However, in the real-test situation, many people don’t – or at least don’t do it carefully. As a result of not reading the instructions carefully enough, students could answer the questions correctly, but get band ‘0’ marks for a whole section of questions because their answers do not correspond to what they are being asked to do. 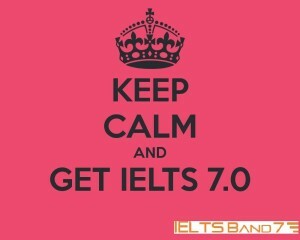 This can reduce their IELTS scores by up to 2.5 bands. A lot of the time, students look at the format of the questions and automatically assume that the instructions are going to be the same as what they have been previously used to – see the examples below.